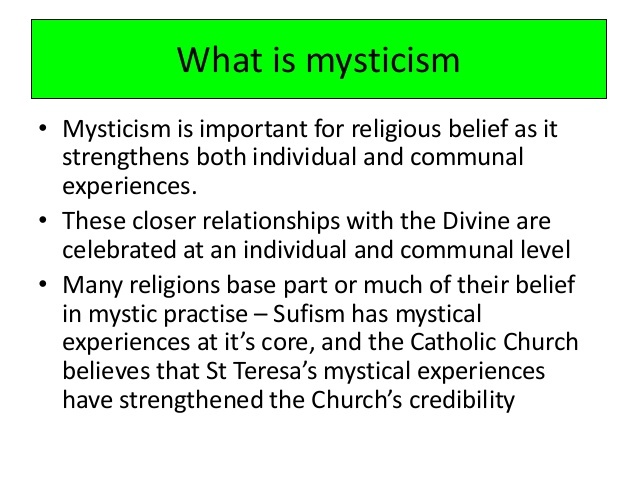 Home › FAQ page › Is Mysticism a Religion? Mysticism plays an important — and often essential — role in all the world’s religions; however mysticism itself is not a religion. 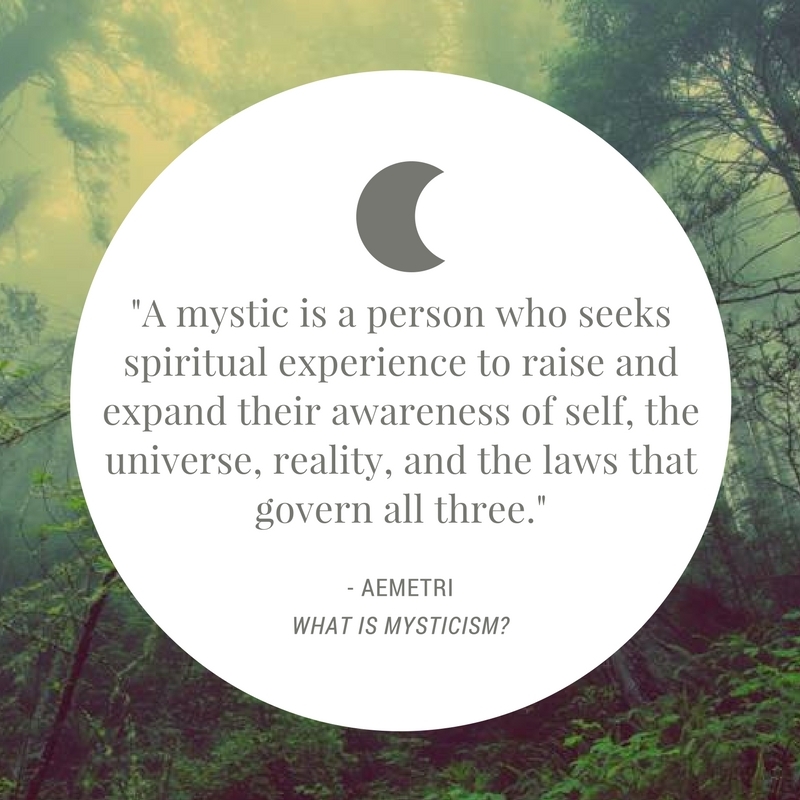 Mysticism is a spiritual practice that stands alongside religion: A practice through which anyone can awaken their inner faculties and develop a deep awareness of life and reality. Mysticism actually informs the religions of the world by offering a path of direct contact with whatever a person recognizes or understands as divinity. The mystic learns to realize the relationship between his or her individual life and the Infinite Consciousness which gives and sustains all life. Mysticism can be practiced anywhere in the world by people with any kind of religious or cultural beliefs. There are Christian mystics, Jewish mystics, Muslim mystics, Buddhist mystics, Hindu mystics, Protestant mystics, Catholic mystics, and even agnostic mystics. 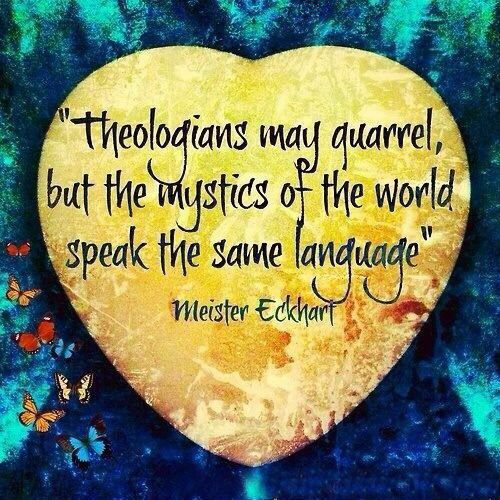 Mystics come from all walks of life, from all nations, races, religious and philosophical perspectives. A mystic may be a business professional, a child, a homemaker, a clergyman, a manual laborer, a devout member of any of the world’s faiths, an agnostic, an artist – anyone can practice mysticism. A mystic is any person who realizes, and is fortunate enough to maintain, a conscious connection with the Infinite Consciousness — the Divine Spirit — or any of Its attributes, including Love, Wisdom, Power, Goodness, Transformation, Wholeness, or Creativity. When you explore the mystic side of your nature, you will begin to grow and blossom into a joyous being. Your life will be greatly enriched and your expanding awareness will help people everywhere.